Today, the local equities market surged by 1.98% as investors’ sentiment grew stronger despite the closeness of the Presidential elections. 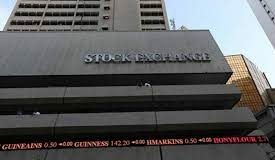 More so, as the Exchange recorded increased gainers, to 25 stocks from 19 stocks registered yesterday, we saw total volume and value of transactions rose by 21.63% and 21.79% respectively to 436.75 million shares and N5.88 billion at the close of trade. Similarly, High caps, such as shares of NESTLE and GUARANTY remained the toast of investors, lifting their respective sector gauges by 0.64% and 5.78%. 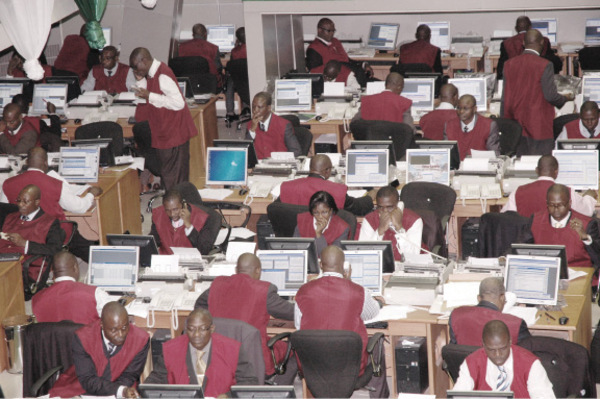 Consequently, year-to-date loss of the NSE ASI was cleared and the local bourse returned to profitability, 0.01%. Meanwhile, NIBOR rose for all tenor buckets on sustained financial system liquidity ease as did NITTY sustained sell pressure. In the bond market, value of the OTC FGN long term debts rose for all maturities tracked amid renewed buy pressure; however, FGN Eurobonds fell for most maturities tracked amid renewed sell pressure.